The first step into buying a home is finding yourself expertise in the area and in this case, a real estate agent. The agent will represent you when buying a property in Florida, and by choosing the right agent, you will be guaranteed of getting every bit of information at your fingertips as well as steer you through every possible aspect of the property buying process. To get the right real estate agent, you can search online, personal recommendations, or through referrals from companies such as Title Services. Whether you are purchasing a home using mortgage loan or paying on cash, it is of profound importance to review your finances. 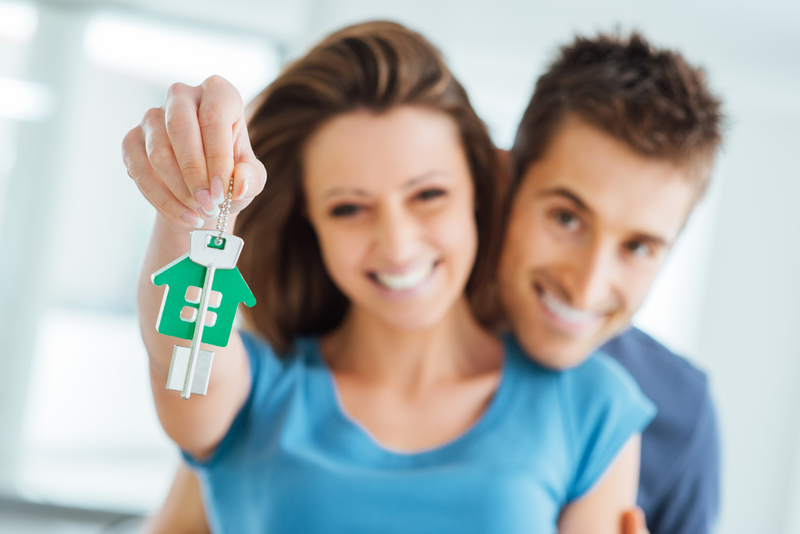 If you are using a mortgage loan, make sure you have found yourself a suitable mortgage lender. Be aware of your credit score and ensure that all your transactions are clear to avoid loan rejection by the lender. Buying in cash will require you to have enough money that will not stretch you beyond your financial ability. When buying a home in Southwest Florida, it is important to identify the area as there are a variety of locations to choose from including the city, near the ocean, or in the gated communities. Your real estate agent will help you get through the process. The agent is responsible for providing you with information such as the level of security, availability of public amenities, the nature of the neighborhood and the orders observed in an area. After choosing where you want to live, make an offer to the seller. The real estate agent will guide you through to ensure that your offer is not rejected. For the highly competitive areas, it is important to make an offer within a duration of 24 hours. Some areas provide the rules that buyers should follow when making an offer. Therefore, you should be aware of them. The last process when buying a home in Southwest Florida is closing. Being the last process, let it not be just a meeting for signing papers, but also a memorable one. To ensure you have a memorable closing experience, seek for the services of companies such as Heights Title Services that will help you in completing your process of buying a home in Southwest Florida. Congratulations!!! You are now a Southwest Florida homeowner.